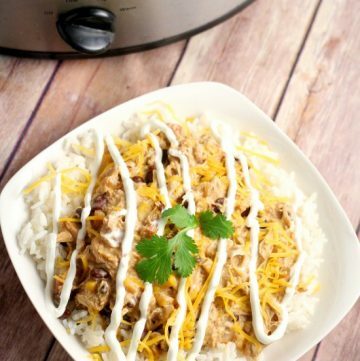 Crockpot Southwest Chicken Chili is so easy you don’t have to thaw the chicken! With cream cheese and classic Southwest flavors like corn and beans. Serve with warm, buttered cornbread. Okay, folks. 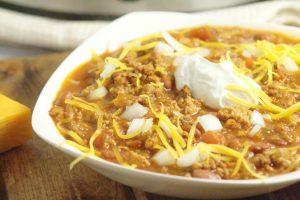 Earlier this month I shared a Crockpot Beef Chili recipe (which is delicious and easy, so hop over and check it out! 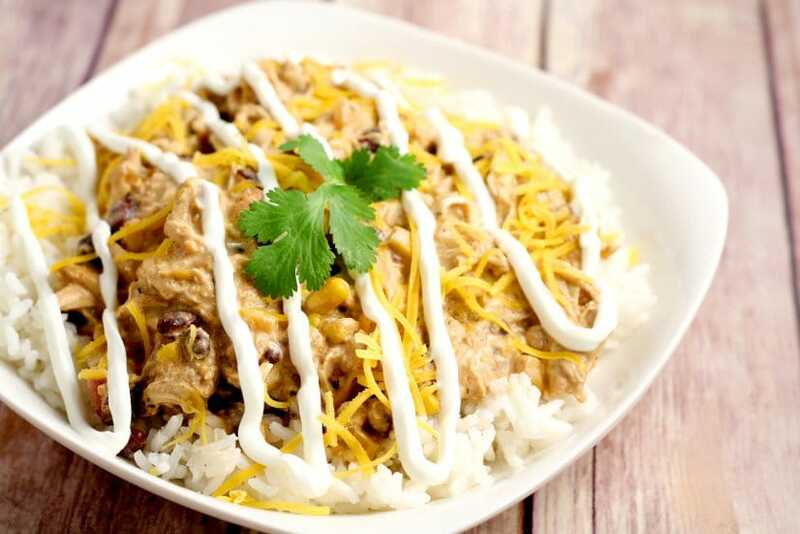 ), and today we’re going to switch it up with chicken with this Crockpot Southwest Chicken Chili. I know it looks like a really long ingredient list, but it’s actually very easy with very little prep work. Just onion chopping and measuring out spices. There are quite a few spices in this Crockpot Southwest Chicken Chili recipe because they really makes the flavors pop and prevents it from becoming a kind of monotonous tasting slow cooker dish. But if measuring out the spices still seems like a too much, you can always omit everything but the chili powder and cumin, and sub the rest with a packet of ranch seasoning mix. It should still come out pretty close. Crockpot Southwest Chicken Chili is a creamy chili with the Southwest flavors of corn and beans, along with some spice from the green chiles. Don’t forget about the toppings like sour cream or freshly shredded cheddar cheese! 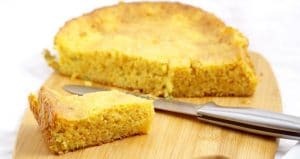 And a yummy cornbread, like this Apple Cornbread or Crockpot Southwest Cornbread! 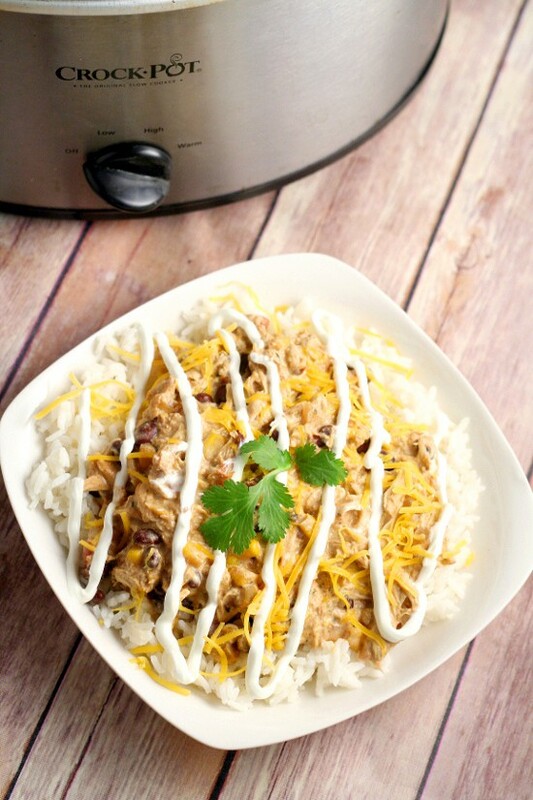 For more Crockpot Recipes all month long, be sure to check out our Crocktober Main Page! Crockpot Southwest Chicken Chili is so easy you don't have to thaw the chicken! With cream cheese and classic Southwest flavors like corn and beans. Serve with warm, buttered cornbread. Add onion, diced tomatoes (with liquids), corn (with liquid), and black beans. Stir to combine. Add all of the spices to the Crockpot, stirring again to combine. Place cream cheese on top of mixture in Crockpot. Cover and cook on Low for 6-8 hours, stirring occasionally to incorporate cream cheese. Before serving, remove chicken. Shred with a fork, then return to the slow cooker. Serve warm with additional toppings such as sour cream or cheese and cornbread. 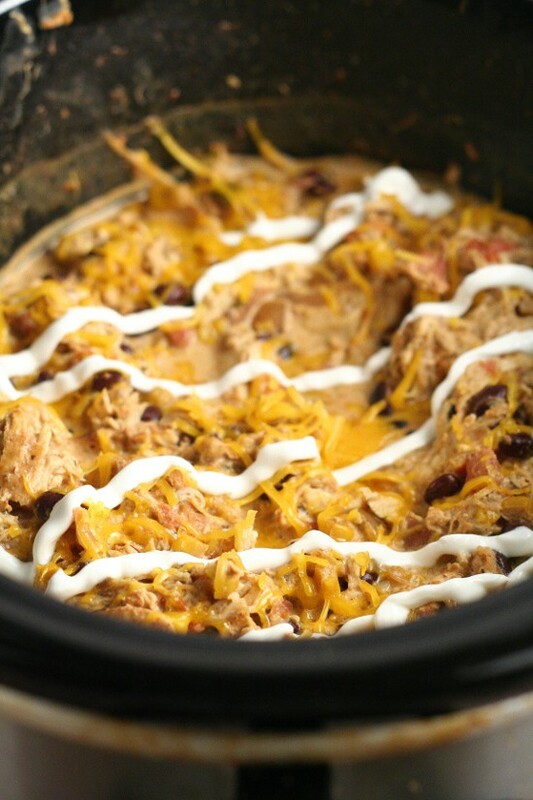 Did you like this Crockpot Southwest Chicken Chili recipe? Find more on my Crockpot, Soup, and Dinner Ideas boards on Pinterest!